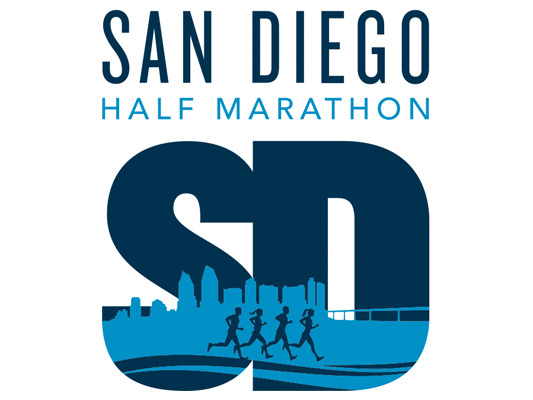 Be The First to Review the Murder Mystery 5K San Diego! 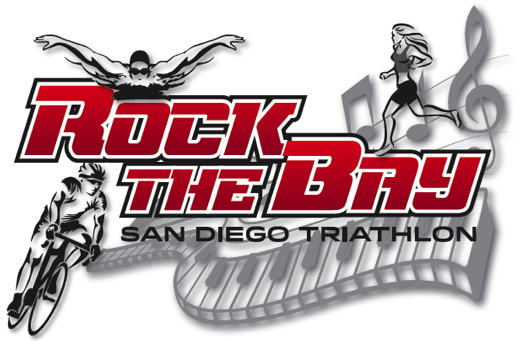 The Murder Mystery 5K San Diego is a Running race in San Diego, California consisting of a 5K Novelty Run. Ever Played Murder Mystery Dinner? Well, we are taking it up a notch! We are taking the mystery, out to the the streets so you can have a real life experience for solving a case. This is not an ordinary everyday 5K run. This is a walk/run/scavenger/mystery solving type of race. Murder Mystery Race is like scavenger hunt type of race. You will need to solve a murder mystery in a chosen city within the 3-4mile radius. We will first meet you and your team at the given time and location. At the place of the event, the teams will be assigned an unsolved mystery andKeep Reading clues to solve; the teams will now scatter 3-4 miles throughout the city to solve the mystery. There will be check-in places where the team will be required to take pictures and/or solve riddles to gain a clue. Images and answered riddles will be needed to finish the race. You will need a group of 2-4 members. www.murdermystery5k.com	View Course Map	Incorrect Race Info/Update Race Details?